Cytokeratins are proteins which form the intermediate filaments and form the major cytoskeleton of the epithelial cells. It has an enormous role in providing mechanical support to the cell. 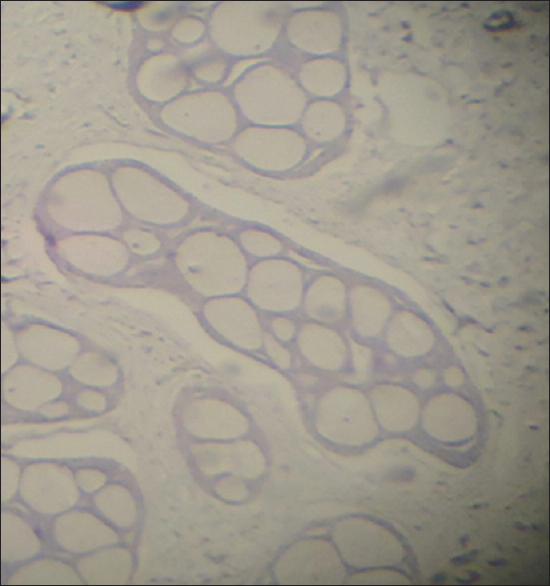 There are various kinds of cytokeratins each showing varied expression in the epithelium. The cytokeratins can be broadly classified into type I or acidic and type II or basic proteins. The expression of these plays a role in differentiating different types of epithelial cells, thus enabling us to classify tumors. They help in diagnosing different types of tumors and thus have a vital role in diagnostic pathology. Background and Aim: Calretinin is largely expressed in the central and peripheral nervous system and is also known to be expressed in the odontogenic epithelium during odontogenesis and in certain odontogenic tumors. However, the role of calretinin in the pathogenesis of odontogenic tumors is yet to be confirmed. Thus, the present study is aimed at evaluating the expression and role of calretinin in selected odontogenic tumors. 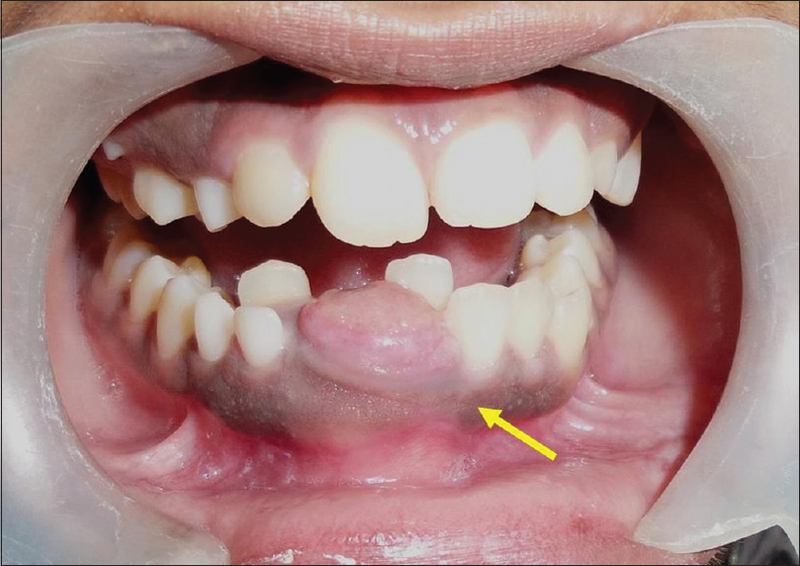 Materials and Methods: The study included six ameloblastoma and one adenomatoid odontogenic tumor, one calcifying epithelial odontogenic tumor and one deciduous tooth germ. 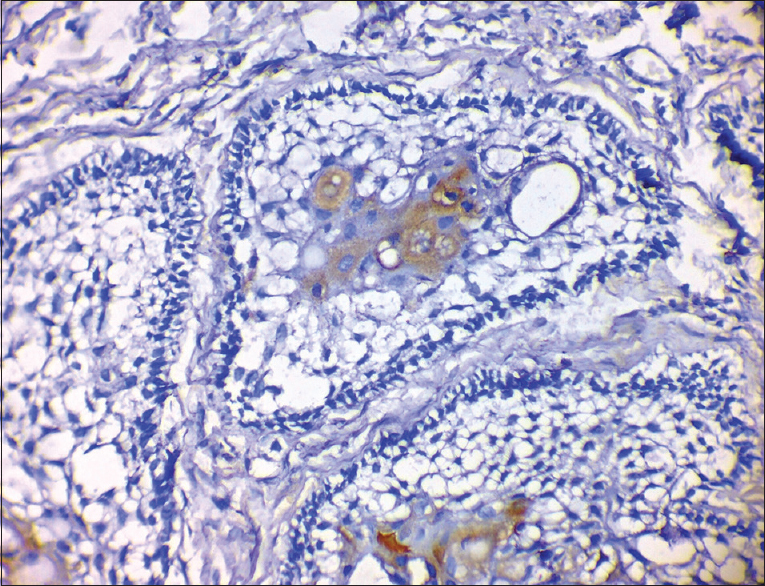 Sections were subjected to immunohistochemistry procedure, and staining intensity, pattern, and localization of the immunopositive cells were determined. Results: Results showed that 50% ameloblastomas were immunopositive to calretinin, whereas adenomatoid and calcifying epithelial odontogenic tumor showed mild reactivity. Intensity was higher in the ameloblastomas compared with the other odontogenic tumors. Conclusion: Calretinin appears to be expressing significantly more in ameloblastoma when compared with other odontogenic tumors. On the basis of these results, it is suggested that calretinin might play a possible role in the pathogenesis of ameloblastomas. However, statistics could not be applied due to the lesser sample size and hence we suggest that further studies have to be done along with other proliferative cell cycle and apoptotic markers with larger sample size. Background: Adenoid cystic carcinoma (ACC) is one of the common salivary gland malignancies with a high recurrence rate and a tendency for perineural invasion. 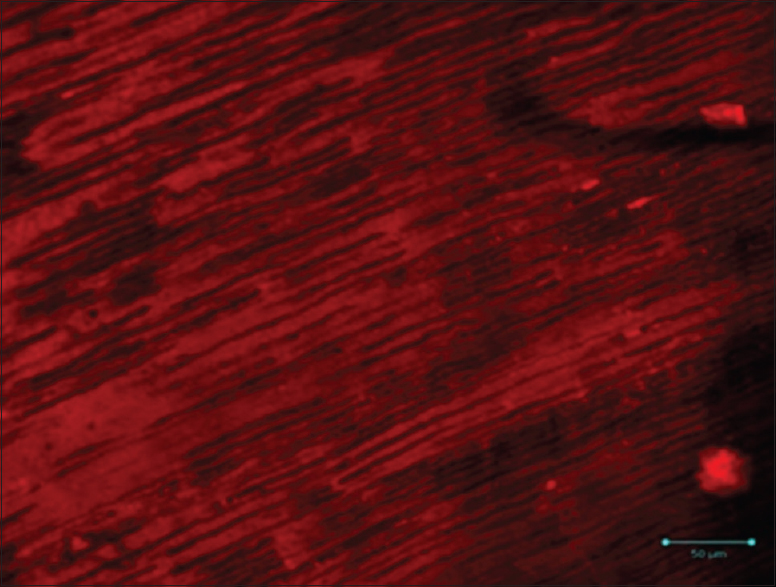 Trop2 is a cell surface glycoprotein expressed in trophoblasts. It is believed to be an oncogenic glycoprotein that plays a role in tumorigenesis. 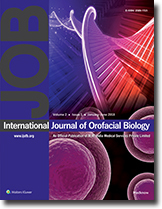 The current study was a maiden attempt to study Trop2 expression in cases of ACC. Materials and Methods: Four histopathologically confirmed cases of ACC were subjected to immunohistochemical staining using the Trop2 antibody. Results: The staining for Trop2 was negative in all the cases of ACC. Conclusion: Trop2 seems to be a molecule with varied functions. Identification of the other pathways that go hand in hand with Trop2 might help us to understand clearly its role in pathogenesis. Such studies might also throw more light on the varied expression pattern of Trop2 in different carcinomas. Actinomycotic infections of the head and neck, although fairly uncommon, represent an important entity because of its varied presentation, difficult diagnosis, and long course of treatment. 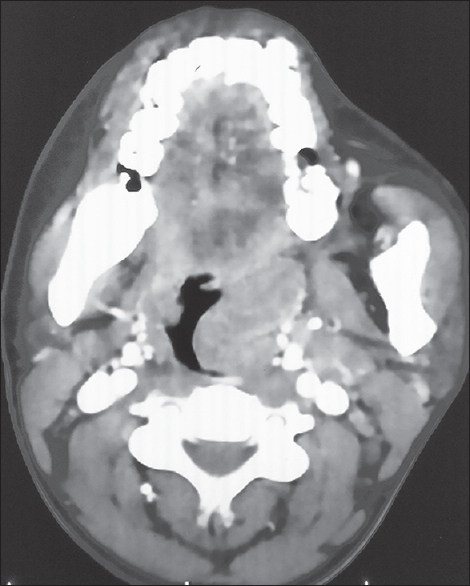 A 20-year-old female presented with throat pain and difficulty in swallowing since 1 year. Examination revealed a Grade IV enlargement of the left tonsil. The patient underwent tonsillectomy, and the postoperative histopathology revealed actinomycosis. Actinomyces are anaerobic filamentous bacteria which are known to colonize as commensals in tonsillar crypts which on histology show an outer zone of granulation tissue and a central zone of necrosis containing many sulfur granules that represent microcolonies of actinomyces. Actinomycosis of the head-and-neck region is a significant entity because it can mimic other common lesions especially in the oropharynx. In cases of recurrent tonsillitis and tonsillar hypertrophy, tonsillectomy is the treatment of choice and histopathological examination of resected tissue is strongly advocated. This report supports the view that actinomyces may have a causal association with recurrent acute tonsillitis and tonsillar hypertrophy.